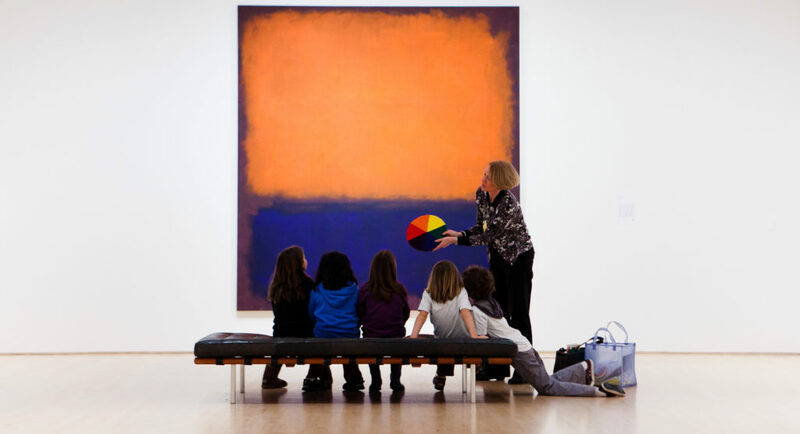 Want to take your museum experience to the next level? Whether you’re interested in a public tour, school visit, group discount, or private guided tour, we’ve got you covered. Explore the options below to plan the perfect visit. 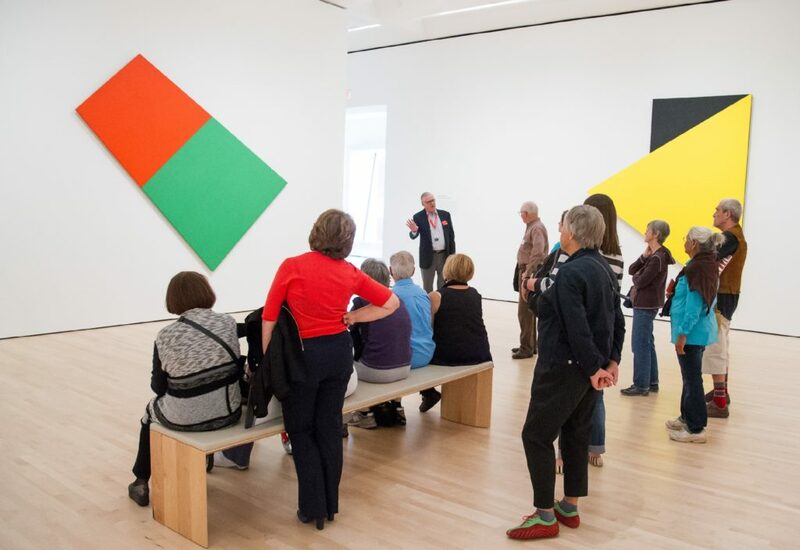 More of a guided conversation in the galleries than a traditional lecture, our interactive tours are full of surprising stories about artists, and fun facts about the museum and works on view. 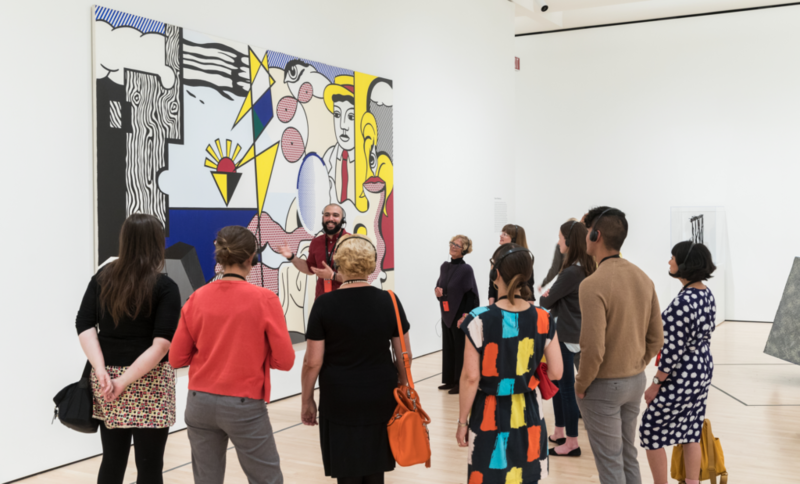 A variety of public tours, free with museum admission, are offered daily. 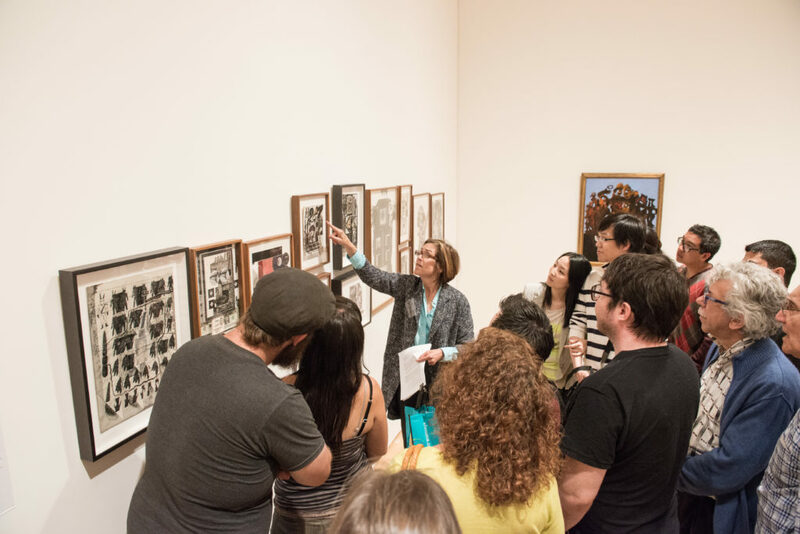 With free entry for visitors 18 and under, free K–12 school visits, and a variety of tailored experiences for higher education groups, it’s easier than ever to share art with your students.